For the first time in just over a year, car sales have increased by 7.3% to 59,346 units last month. Fleet sales continued to increase while the private sector grew by 10.7% with the supermini sector growing by 17.6% in August. Since the start of the year, the market has declined by 6.1% or 80,000 units. 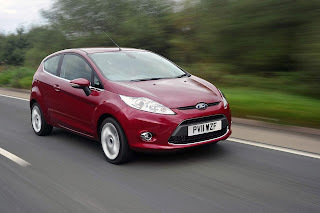 The SMMT says its earlier sales anticipation of 1.93m cars in 2011 is still on track.